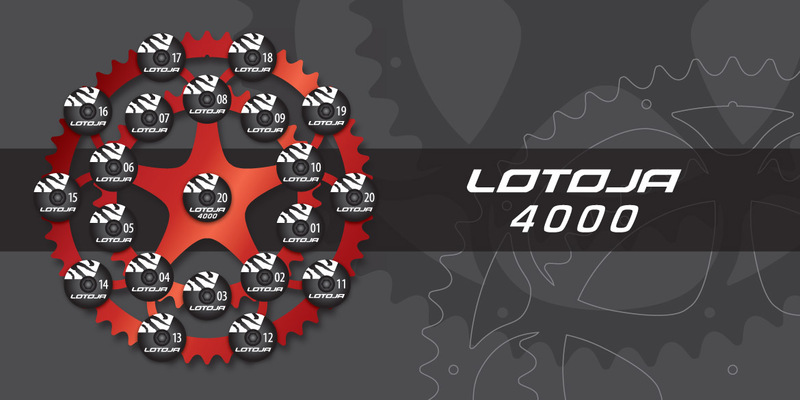 WHAT IS THE LOTOJA 4000 AWARD? The LoToJa 4000 award recognizes cyclists that have successfully completed LoToJa's full distance twenty times (since 1998). We congratulate LoToJa 4000 cyclists for their determination and total commitment to crosssing the finish line 20 times! LoToJa 4000 recipients are recognized during the awards ceremony THE SAME YEAR they complete their twentieth LoToJa Classic.